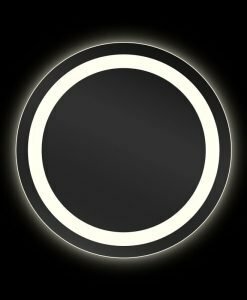 Simplicity and elegance are combined together in the wall mounted round shaving/ makeup mirror. 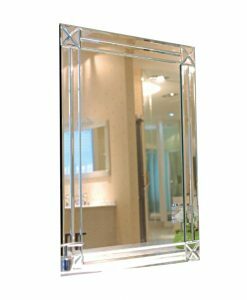 This mirror comes in 5, 8 and 10x magnification thus enabling you to choose the right piece as per your requirement. 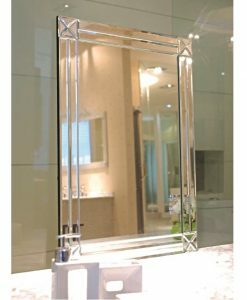 The beauty of the mirror lies in the chrome plated brass frame, handle and base. 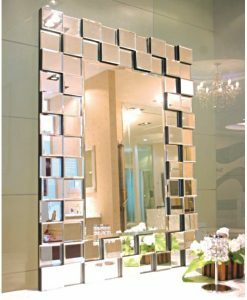 The silvery finish of chrome blends in well with the shiny texture of the mirror thus creating a style statement in your bathroom. 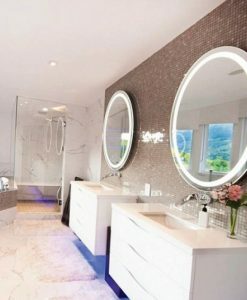 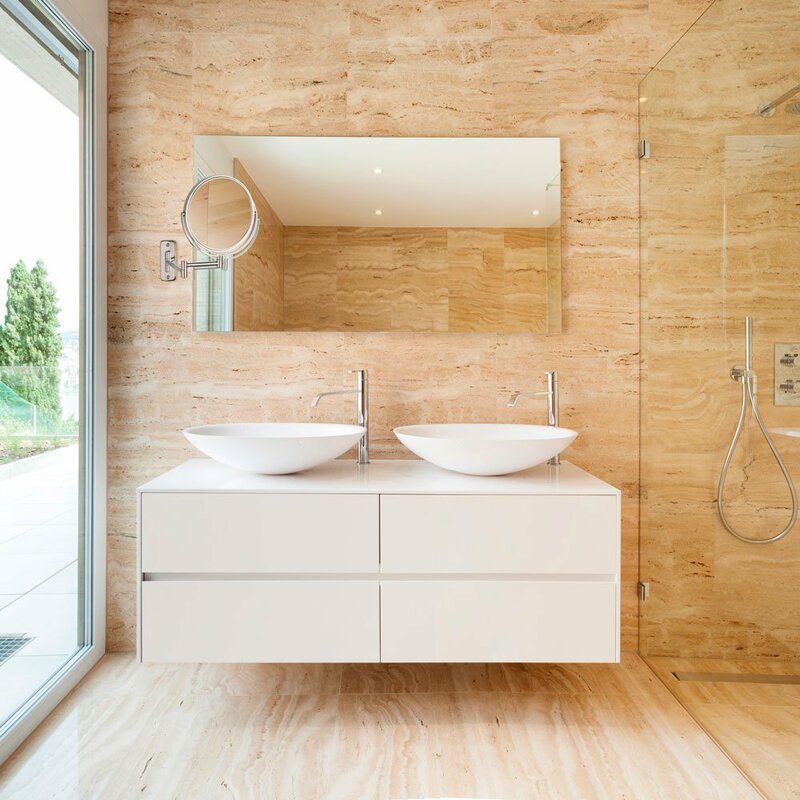 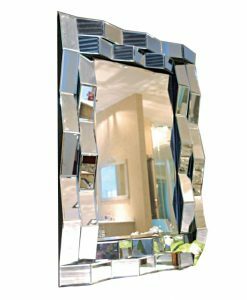 The arm of the mirror is designed in a stretchable pattern thus adding to its flexibility. 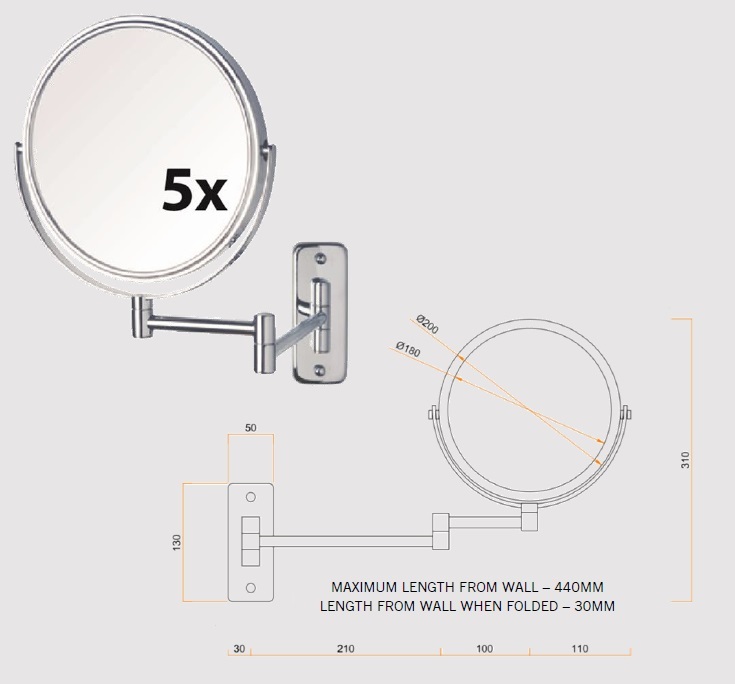 When stretched, the arm extends to a length of 330 mm from the wall. 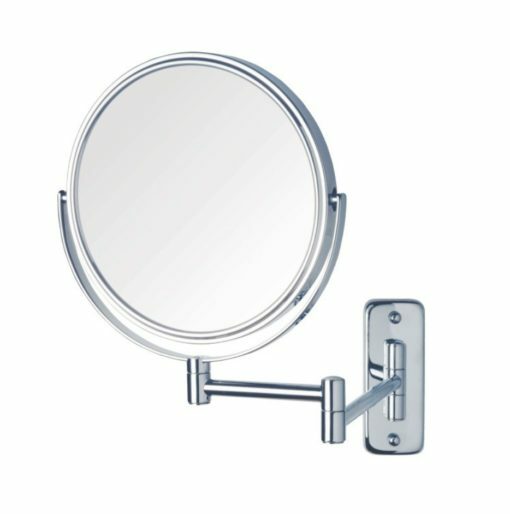 Because of its chrome finish and round shape, the wall mounted round shaving/makeup mirror would look good in all type of décor. 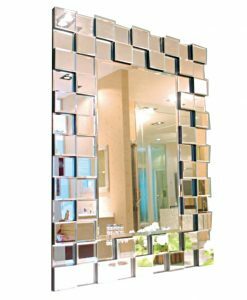 Whether you have decorated your bathroom in modern or contemporary style, this beautiful wall mounted mirror is sure to blend in well. 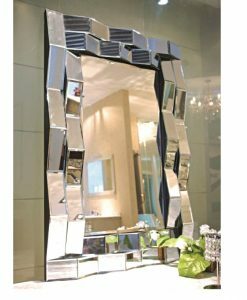 Get this designer wall mirror right away before it runs out of stock.